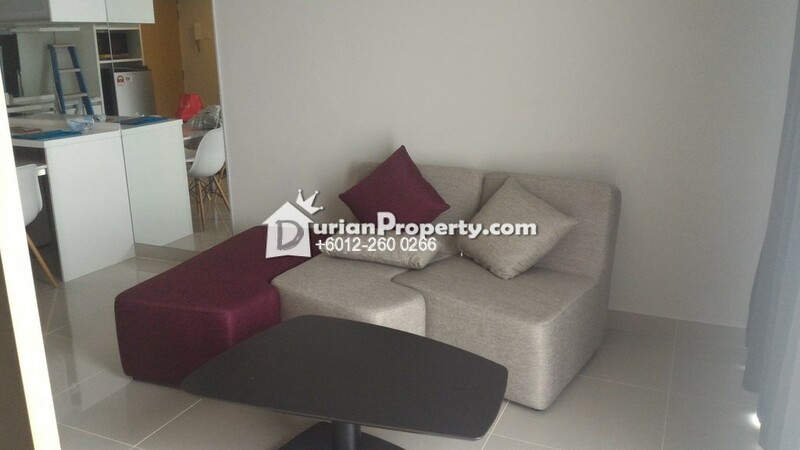 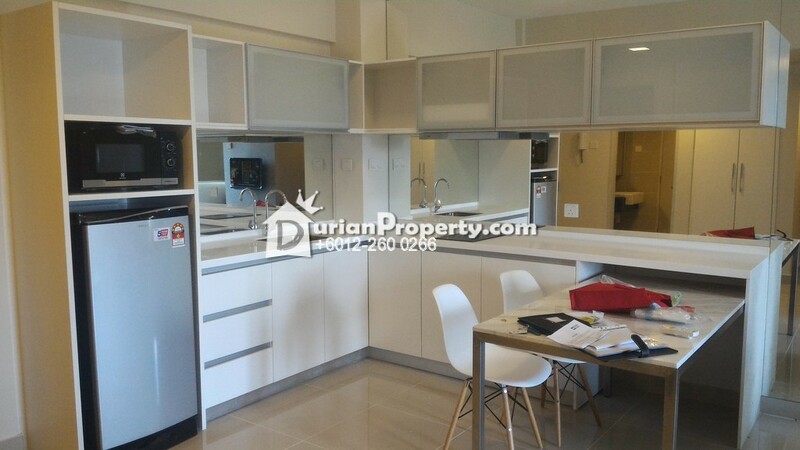 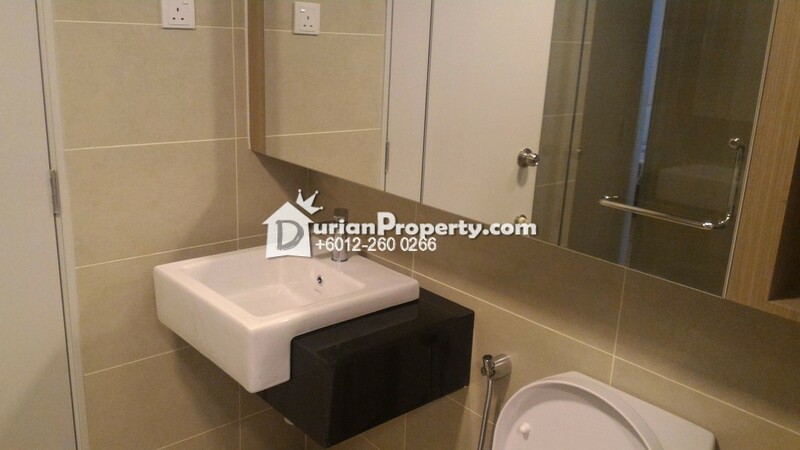 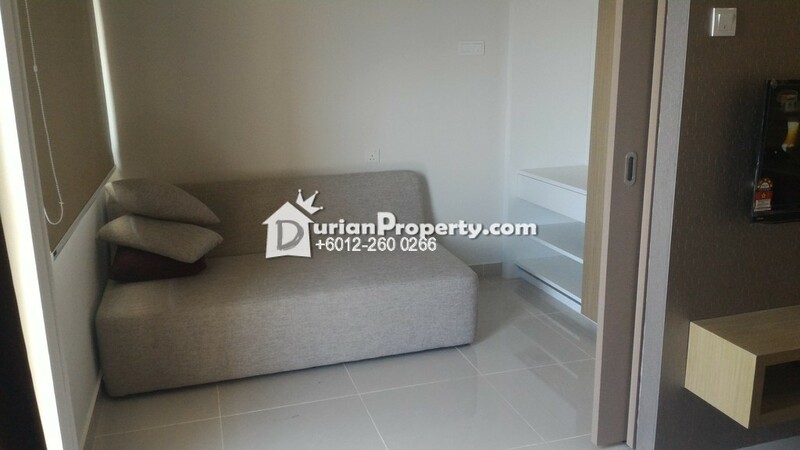 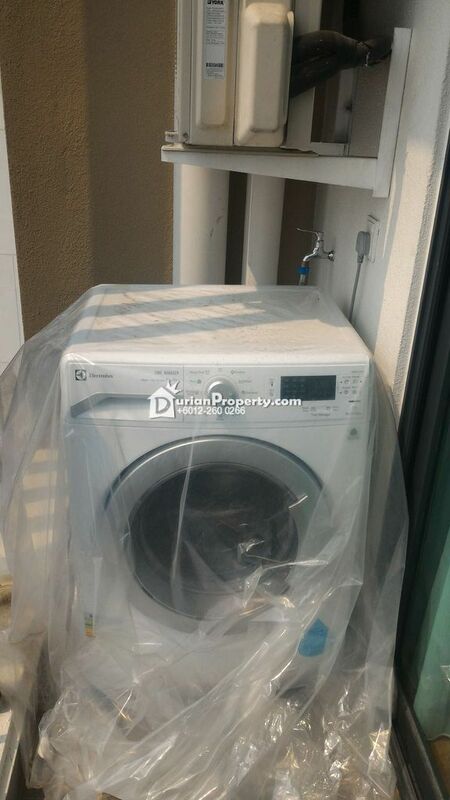 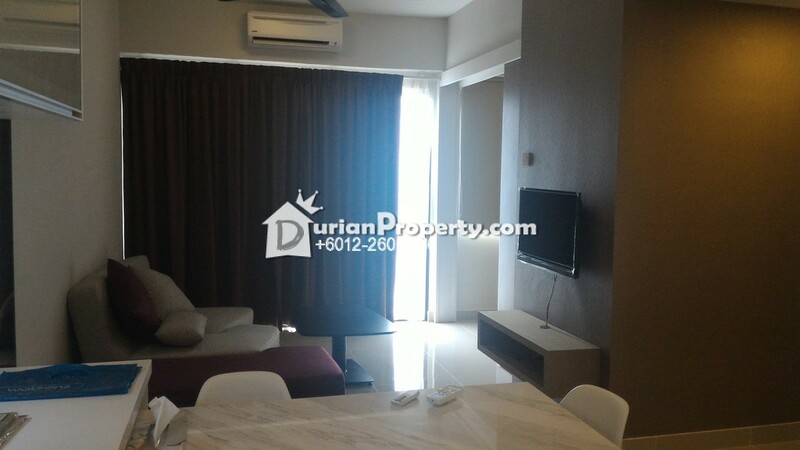 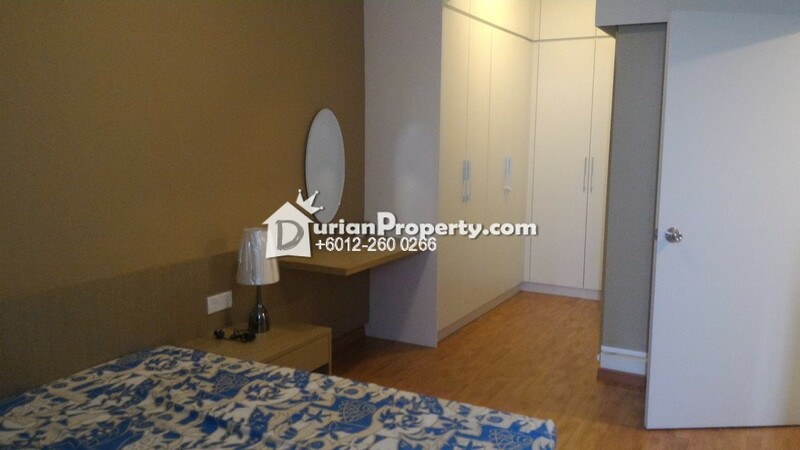 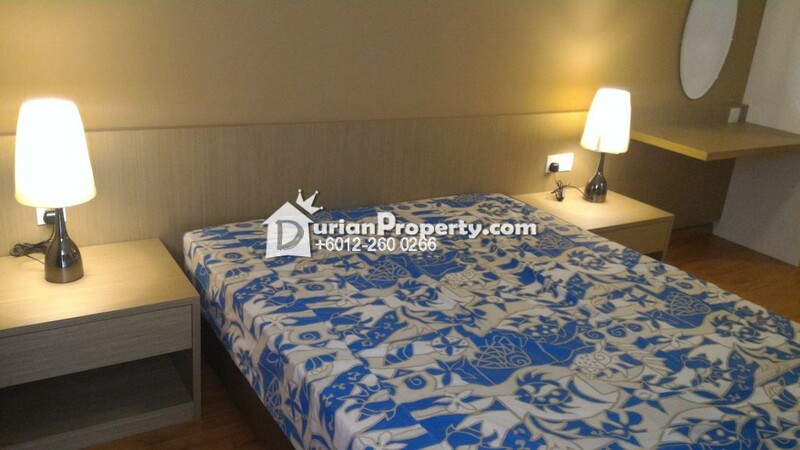 Tell sephine you saw this ad from DurianProperty to get best deal. 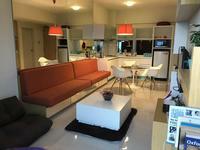 Pls call Sephine for appointment. 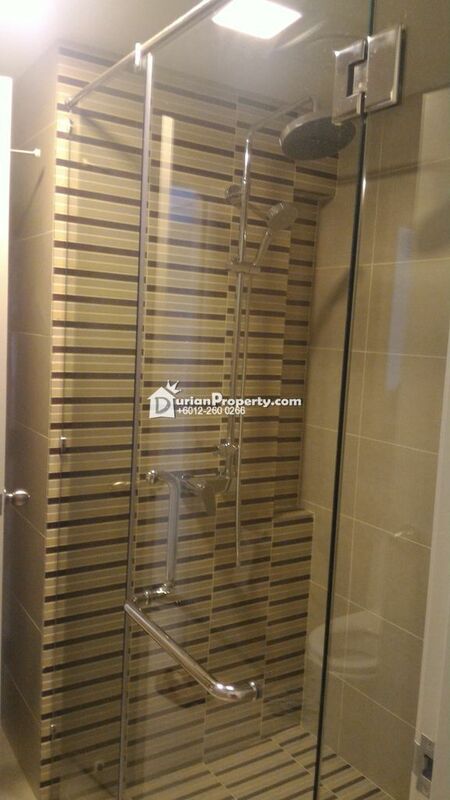 You may view Kiara East Profile here.